If you’re a regular here, it’s no secret that I love to shop online. 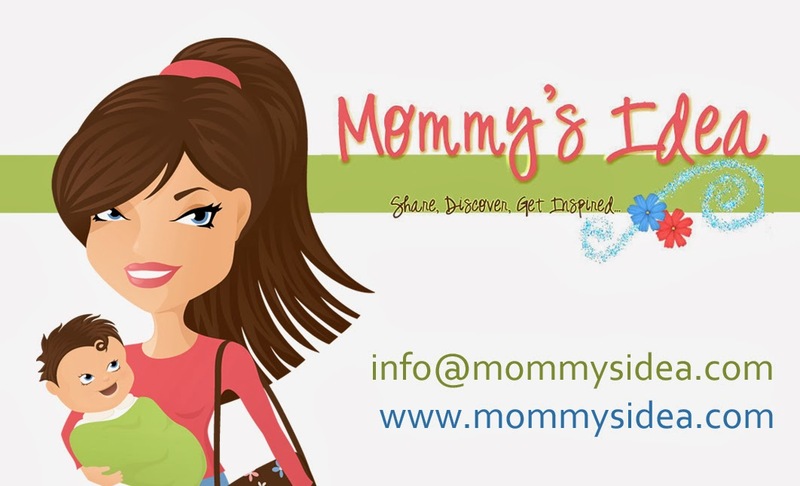 Running Mommy’s Idea has given me the chance to find lots of fun places to shop and I get plenty of e-mails about great products to check out. Today’s spotlight is Red Envelope- an online store with unique products, many of which can be personalized. If you’re already getting ready for Easter, which will be here before you know it, you have to head on over and check out their adorable personalized Easter baskets! You’ll have plenty of choices if you’re looking for gifts, whether it’s a basket for the kids, treats for the grown-ups, or a gift for someone special. You’ll also find things for the home, jewelry, and entertaining, just to name a few. There’s even a spring sale on until March 20th! Ordering is easy and you can choose your own shipping date. Of course, it’s extra if you want it faster than standard, but order early because standard can be a couple weeks out. You can even use a promotional code, but only one per order, which can give you a nice discount off of your purchase.